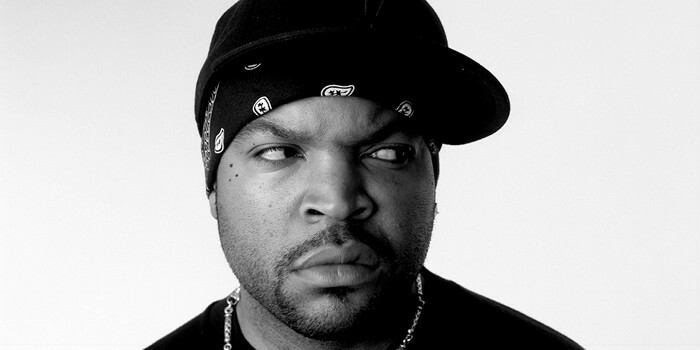 There’s Oscar buzz surrounding Ice Cube as a producer for Straight Outta Compton. He’s currently making the rounds to get Academy voters to consider him for the honor. In a recent interview with Deadline, Cube talks about what went into making the film and the goals they wanted to reach but one item that was interesting was that a lot of NWA’s original music had to be recreated. This even included his son, Oshea Jackson, Jr. recording vocals for scenes in the movie. Cube also mentioned that 2016 will be big year as well since he’ll see the release of Ride Along 3, Barbershop 3, and Fist Fight with Charlie Day. Get a glimpse of the "Straight Outta Compton" biopic.